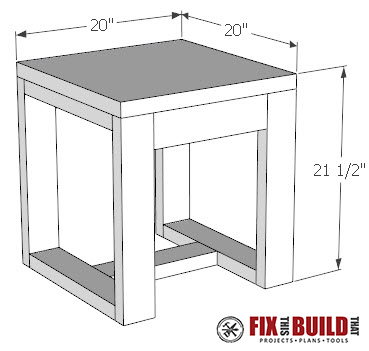 Digital plans from the DIY Outdoor Side Table post. This outdoor side table is made from cedar with a rugged concrete top that will hold up for years. 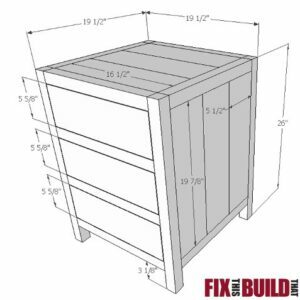 With easy joinery and a modern design, this project is great for beginners and pros alike. 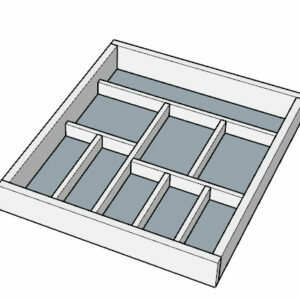 As designed it sits 21-1/2” tall, 20” deep and 20” wide, but can be modified to suit your needs. You’ll also get great weekly updates from my site with new projects. Don’t worry, I hate spam too. You can unsubscribe at any time.